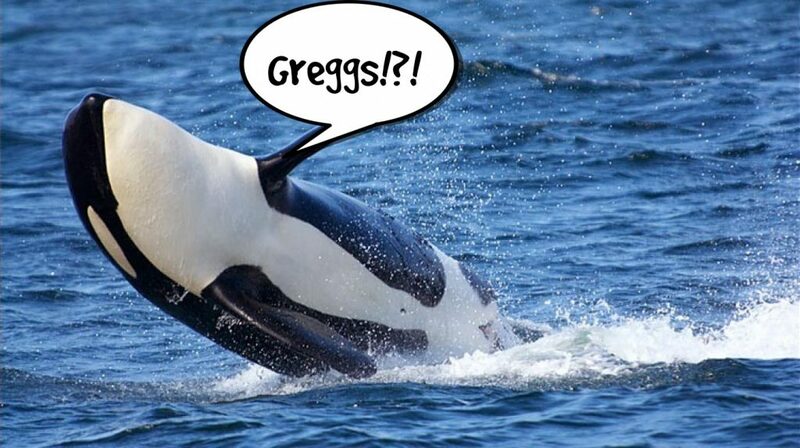 A pod of killer whales spotted in the Clyde estuary near Dunoon are desperately searching for a Gregg’s bakery. Experts initially believed the pod had been attracted to the Clyde by the abundance of seals and porpoises. “Experts! What a f*cking joke man, we are here for Greggs!” said one whale. Onlookers were visibly moved as a mother taught her young calf how to feed. “STEAK BAKE FOR THE WEAN” echoed her cries of joy.